You could be doing anything right now; working, cleaning, exercising, making friends, or volunteering. All those things can wait. We are glad you’re here. It’s time for Weird Stuff Wednesday! On this special day we find 3 unique, fun, odd, or just plain weird vehicles on Carsforsale.com and feature them for your viewing pleasure. This week, enjoy a 1980 Camaro dragster, an 8 passenger golf cart, and a customized International MXT. 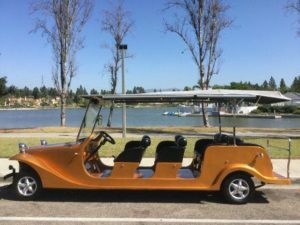 Tired of giving tours of your estate in boring 2 passenger golf carts? Look no further. 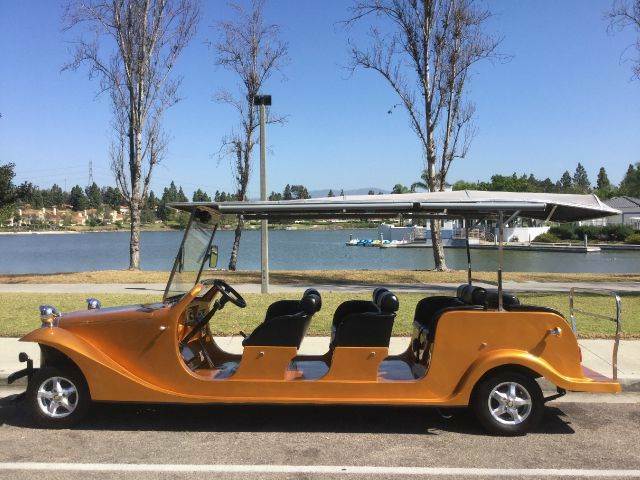 This all-electric Evergreen 8 Passenger cart is a tour guide’s dream ride. 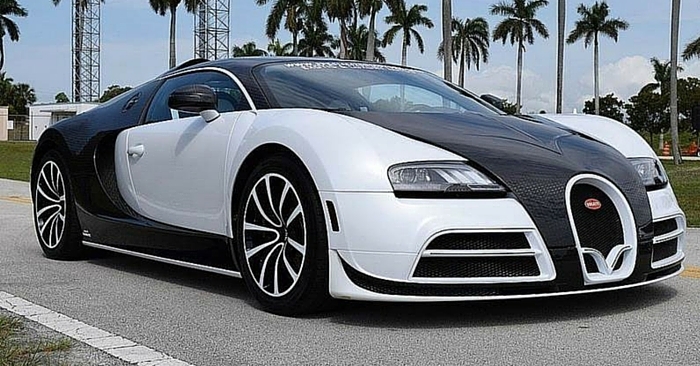 It would also be a great choice for large golfing families. Drive up to 25 MPH for around 304 miles in this golden bullet. The roof will protect passengers from the sun, while pull-down side wind screens will protect riders from the elements. 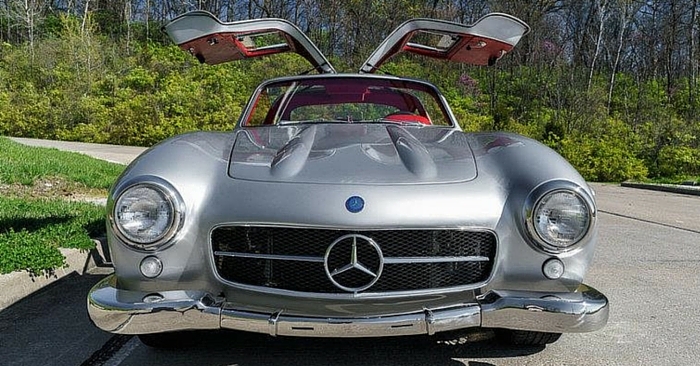 Listed as street legal, this vehicle is ready for the open road. Powering this beast is a blown 408 big block engine with a glide and 4.10:1 gears. 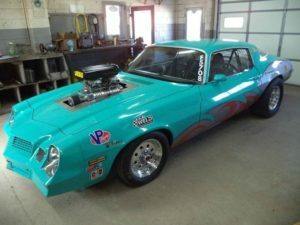 This 1980 Camaro allegedly ran a 9.6 second quarter mile at 140 mph before adding the blower. Want to find out how fast it is now? Buy it and see for yourself. 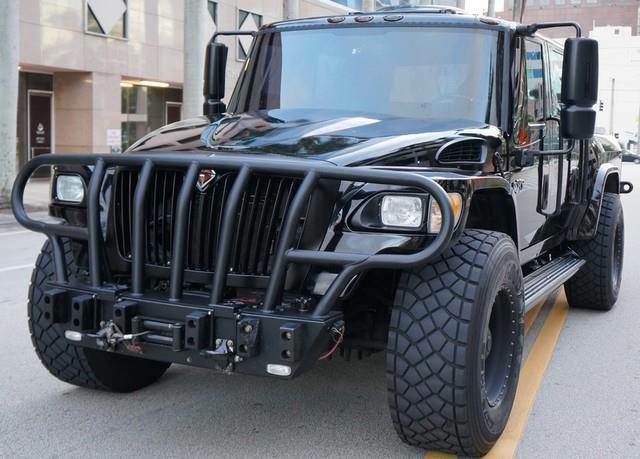 If a Hummer, a Humvee, and a semi-truck had a baby, this would be the result. Tired of feeling outsized and outmatched on the road? This customized 2008 International MXT (Most Extreme Truck) should do the trick. International created the MXT primarily for commercial use, and it’s based on military vehicle design. This menacing MXT has a custom built ram cage and is almost completely blacked out. You can yell at bad drivers through the PA system, or just ram them out of the way; this truck can do both. This MXT is not only ready for a zombie apocalypse, but it’s incredibly luxurious. Inside, enjoy a rear TV/DVD entertainment center, Bentley-like diamond stitched leather, strobe light, and more. 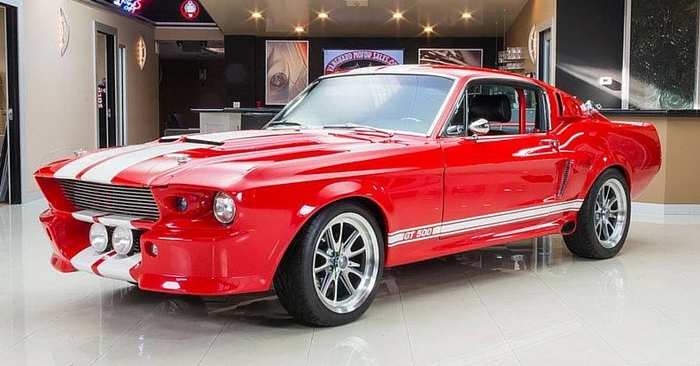 Find a vehicle on Carsforsale.com that you think should be featured in our next edition of Weird Stuff Wednesday? Send us a link on Facebook or in the comments below!